Porta Alpina, the Gotthard train station project will see the light of day ! Sedrun, canton of Graubünden, SwitzerlandThe “Porta Alpina” project received the agreement of the Swiss government!What is “Porta Alpina”?This is the brilliant idea to transform the rescue stop of the future “Gotthard Base Tunnel”, which is located at the middle of the tunnel and 800 meters under the mountain, into a real public train station connected to the surface with lifts which are currently used as an access for the workers! The boring of the “Gotthard Base Tunnel” started in 1996 and is planned to be finished in 2011. It will be the longest tunnel in the world with a length of 57 kilometers! Today, 53 % of the tunnel is excavated. The tunnel will link Bodio (330 m), Ticino, to Erstfeld (472 m), Uri, it will allow the trains to link Zürich to Milano without climbing the Gotthard. The middle of the tunnel is exactly located 800 meters under Sedrun in the Surselva valley. 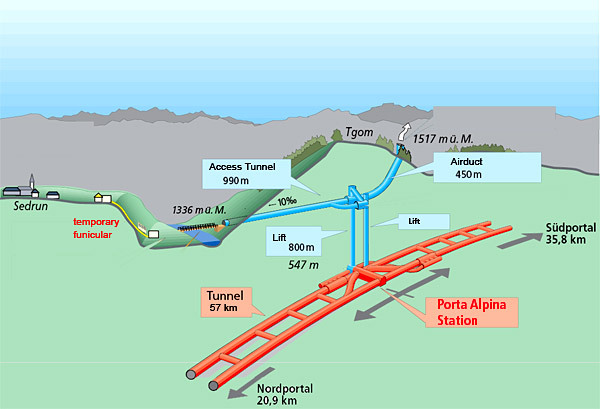 The “Porta Alpina” future train station (550 m) will allow the passengers of the Zürich – Milano line to transfer to the Brig – Chur – St Moritz line (Glacier Express) simply by taking a lift to the Sedrun (1404 m) train station at the surface of the mountain! Today to make the same connection, the trains use the historical old Gotthard tunnel; the passengers must stop at Göschenen (1106 m) with a transfer to the rack train Göschenen – Andermatt (1447 m) and to transfer to the line Brig – Andermatt – Chur – St Moritz (Glacier Express). “Gotthard Base Tunnel“ official site. 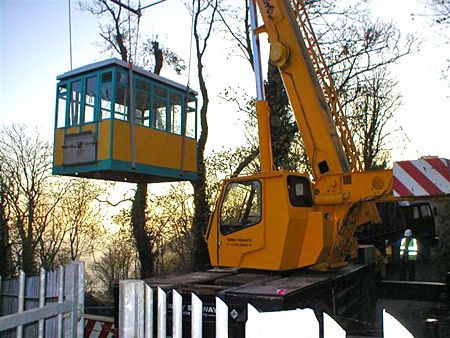 At Sedrun, a one cabin temporary funicular railway was built to take the workers from their temporary camp to the construction site and to the 800 m vertical access shaft which is used to reach the construction tunnel. This two lifts will be transformed into two 80 passengers lifts for the “Porta Alpina” future train station. See also my web page about this funicular. Author FunimagPosted on November 15, 2005 October 15, 2010 Categories SwitzerlandTags AlpTransit, Gotthard, Graubünden, porta Alpina, Switzerland, tunnel7 Comments on Porta Alpina, the Gotthard train station project will see the light of day ! My week end, looking for Salanfe funicular! Miéville, Valais (Switzerland).Last week end I received an email which informed me about an underground funicular at the Salanfe Dam, at 1920 m above Martigny (Switzerland). I have an ambition to know all the funiculars of Switzerland and I have to confess that I had never heard about such a funicular ! 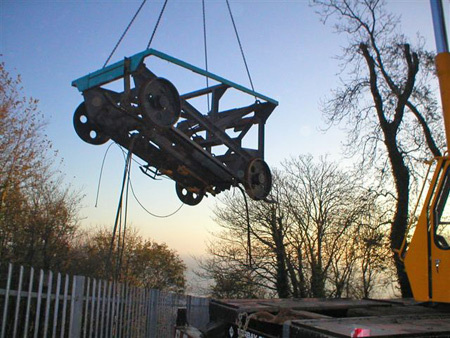 Nobody told me anything about this funicular…!! So I spent the entire week end to find out the truth about it ! Looking at the map of the area, I noticed an underground pressure pipeline linking the Salanfe Dam to the Miéville Power Station down in the Rhone Valley! The underground pressure pipeline is quite 4800 meters long ! If there is a funicular along the pipeline it would be the longest funicular of Switzerland! Today I received the answer of my question ! 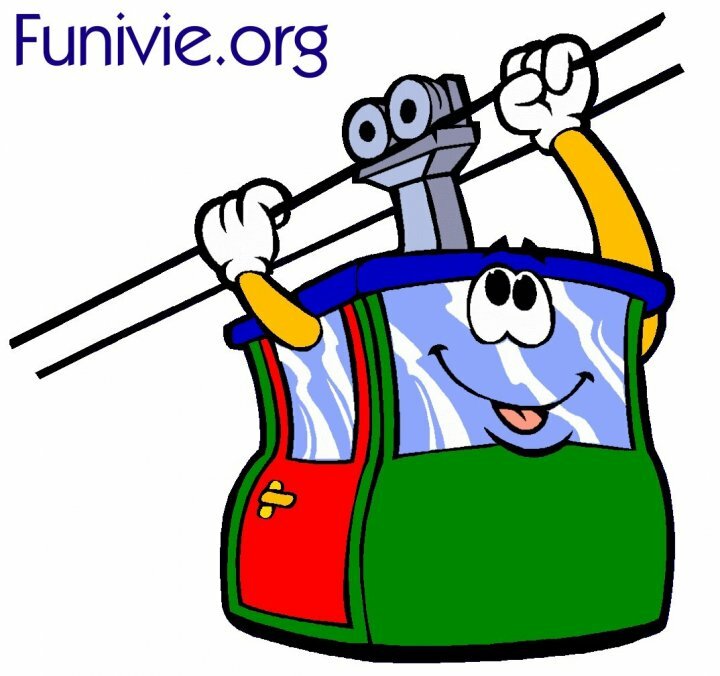 In fact there are two funiculars instead of one ! The two funiculars are linked together with an underground electric train ! 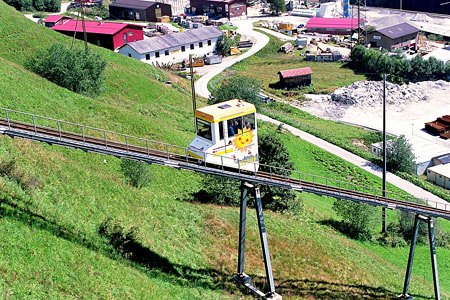 The longest funicular of Switzerland is still the Sierre-Montana-Crans with a length of 4192 meters. 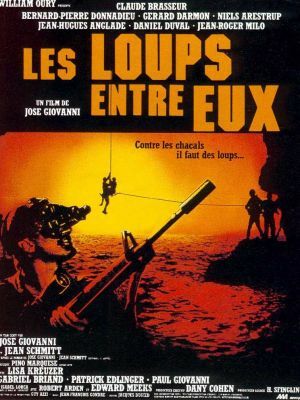 In 1985 for his movie “Les loups entre eux”, José Giovanni shot some scenes in the funicular and at the Salanfe dam ! Thanks to Jan D. Freienberg for telling me about this funicular ! Author FunimagPosted on November 7, 2005 September 22, 2006 Categories SwitzerlandTags Salanfe, Switzerland, Valais1 Comment on My week end, looking for Salanfe funicular!